ATHR Gallery cordially invite you to the opening of: [Through The spectrum] A group show featuring installations by: Anne Senstad, Carlos Cruz-Diez, James Turrell, Leo Villareal, Nasser Al Salem, Robert Irwin and Timo Nasseri. اثر يدعوكم لحضور افتتاح كلاً من: [من خلال الطيف] معرض جماعي يقدم اعمال تركيبية ل: احمد ماطر، آن سنستاد، كارلوس كروز دياز، جيمس توريل، ليو فياريال، ناصر السالم، روبرت اروين، تيمو ناصري. [اوبينينج ريماركس] معرض معد خصيصاً للمقتنيين الصاعدين و المبتدئين. .
كما يقدم أيضاً النسخة الثانية من [معرض المطبوعات الفنية] حيث يعرض اعمال لفنانين و ناشرين و معارض و المجلات التي تعد رائدة في مجال النشر الفني في المملكة العربية السعودية. كل ذلك يوم الإثنين، ٢٨ مايو، ٩:٣٠ مساءً في اثر جاليري، جدة. Through The Spectrum exhibition is show casing Elements, 2018 by Anne Senstad @annesenstad . Opening Monday, May 28,2018 9:30 pm at Athr Gallery, Jeddah, SaudiArabia. Anne Senstad examines the sensorial architecture and philosophies on perception through light, color and sound. 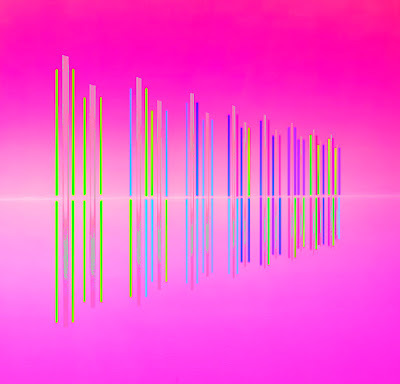 Her immersive sculptural light installation ELEMENTS defines space through topologies of vertical light, the phenomenon of color in relation to its nature, a non-objective space of frequencies, structuralities and elements. In dialogue with an enveloping color horizon, the vertical color spectrums create a sensorial materialization of an internal enlightenment inviting the public into the artwork itself as a meditative spatial experience. Immersive sculptural neon light installation.Scale variable.Neon tubes, polyurethane rods, transformers, attachments, electrical wires. The exhibition bases its foundation around Luminism and the relationship that the containment of light has between our environment and our engagement with it. 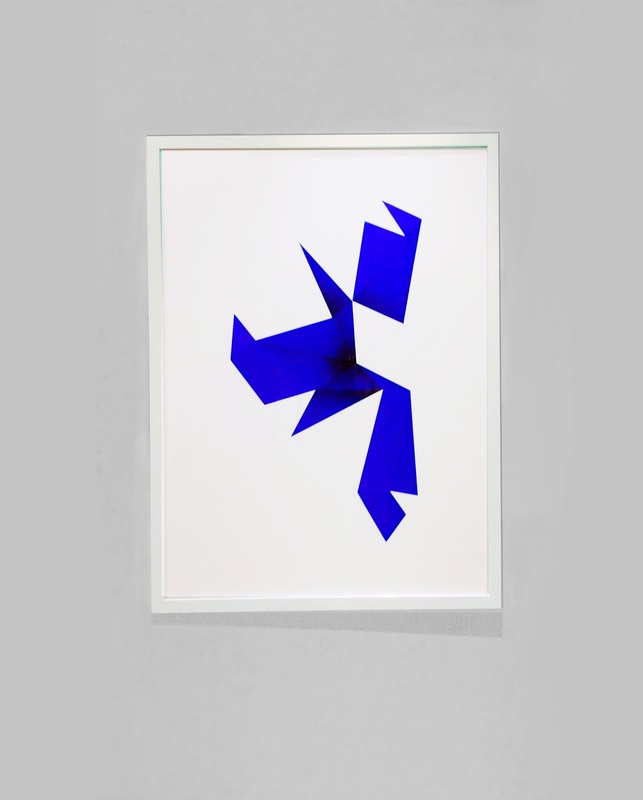 Renowned artists are showcasing seminal works, each treats light in a unique way allowing the viewer to immerse oneself into the light through variable formations and positioning. These installations of light are put together to exceed their material, thus allowing a flow of transcendent effects on the viewer, to steer and expand the human consciousness. This experiential and interactive exhibition sets to subvert notions of light and space as we understand them, and the cross overs these may have in playing with our perceptions and psychology. All together are intended to explore the human visual perception, and how both light and color affect our emotions or change the way we feel within a space. One artist creates a sensorial representation of unlimited possibilities of the imagination and of existence. These representation are created out of chaos—the experience of infinity within us. While other artists explore color theory and pushes the boundaries of light to divide and redefine space all the while blurring the lines between each hue and indeed our visual perception of it. Whether the gradual adjustment of color around one room renders it unperceivable, or if one is met with the sheer starkness of color in the next, they all require the reliable rendering of the eye to distinguish the stability of the space and the accuracy of the color of the original environment. What is experienced depends on their physical positioning within the space, coupled with their own psychological state and visual perception. The ephemeral nature of transitory light shifts the stability within our understanding of 3 dimensional space as we have grown to know it, allowing for a new perception of how we view our surrounding reality to be created. 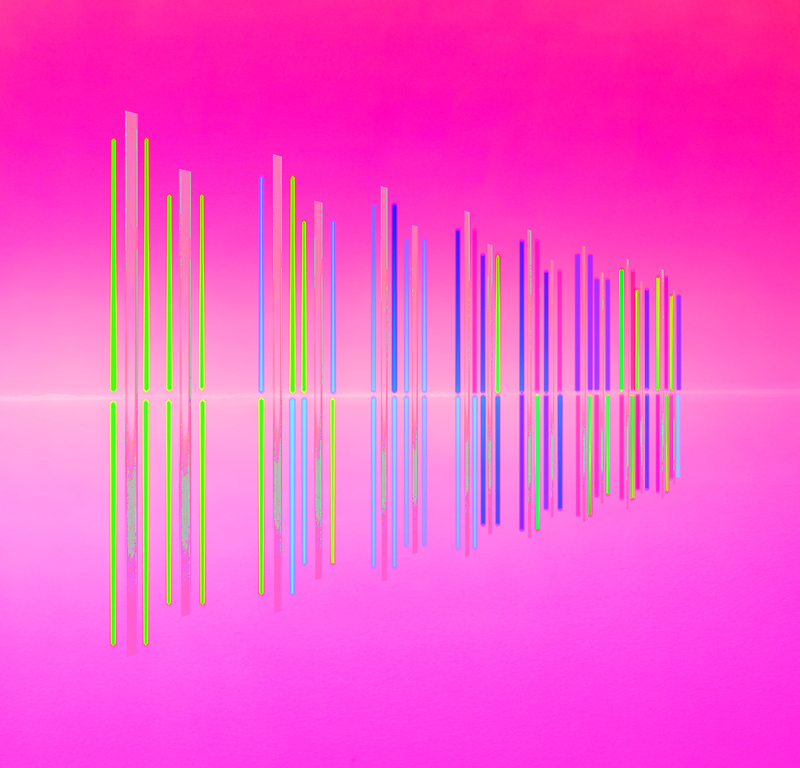 Participating artists: Anne Senstad, Carlos Cruz-Diez, James Turrell, Leo Villareal, Nasser Al Salem, and Robert Irwin. 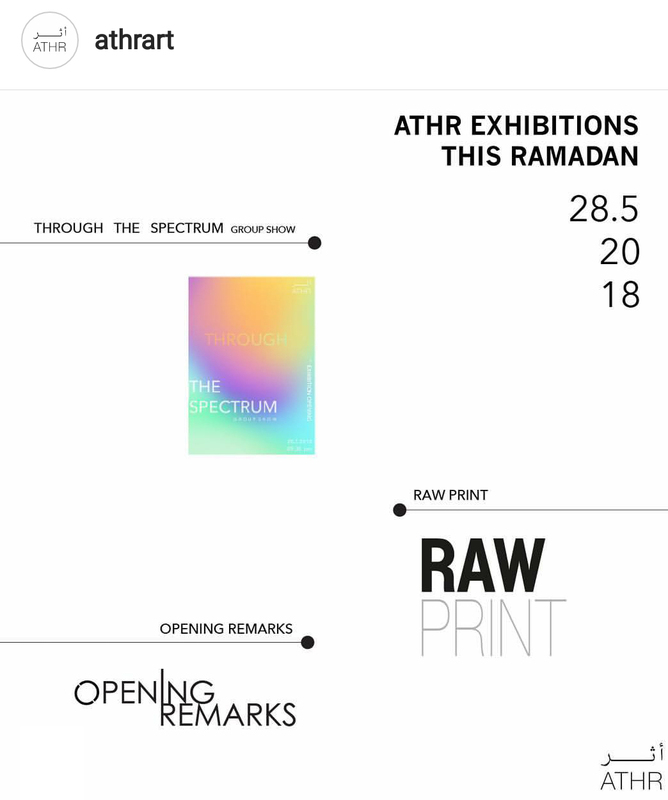 I'm thrilled to announce the opening of the exhibition THROUGH THE SPECTRUM - May 28th at 9.30 pm at ATHR Gallery in Jeddah, Saudi Arabia that runs through August 2018. 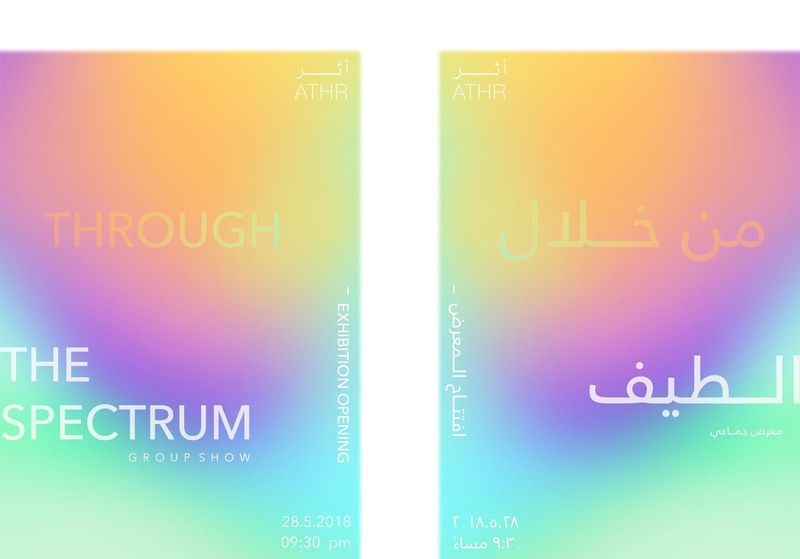 The exhibition celebrates Ramadan with a thorough presentation of artists who focus on light, color, time and space through the experiential, immersivity and perception. 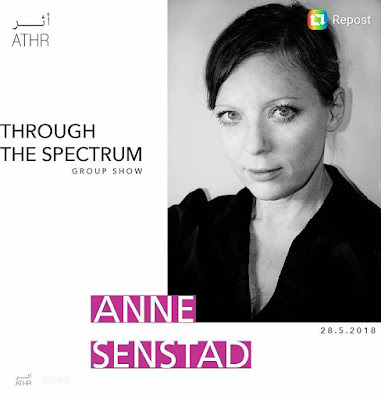 THROUGH THE SPECTRUM presents Anne Senstad, James Turell, Robert Irwin, Carlos Cruz Diez, Leo Villareal, Nasser Al Salem and Timo Nasseri. 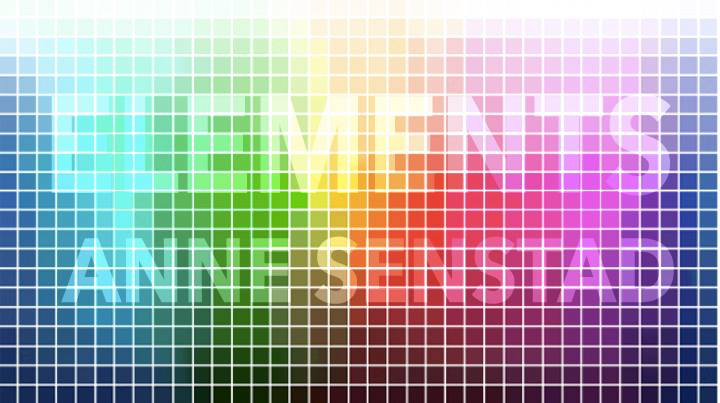 As part of this groundbreaking exhibition and equisit selection of light and space artists, I will present a new immersive light and color sculptural installation entitled ELEMENTS. The installation defines space through topologies of vertical light, the phenomenon of color in relation to its nature, and structures of elements. In dialogue with an enveloping color horizon, the vertical color spectrums create a sensorial materialization of an internal enlightenment inviting the public into the artwork itself as a meditative spatial experience. Artists: Anne Senstad, Abdolreza Alminlari, Peter Coffin, Kenny Curwood, Jane Fine, Mary-Ann Monforton, Maynard Monrow, Paul Pagk, Rayberry, Lauren Seiden, Armando Vive and Ben Peterson.